H.E. Enda Kenny, Taoiseach (Prime Minister) of Ireland in conversation with Engineer Khaled Salmeen, CEO and Managing Director of Kizad at the Abu Dhabi – Ireland Business Forum in the Abu Dhabi Chamber. 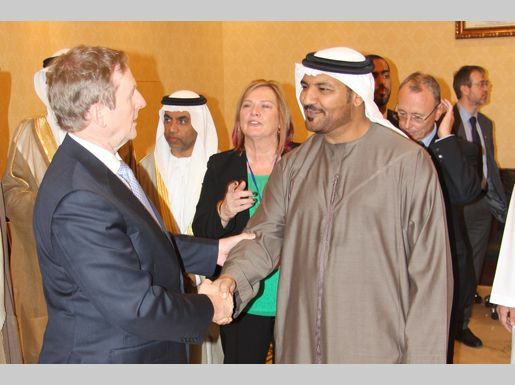 Kizad has addressed a high level delegation of business leaders from Ireland as part of the Abu Dhabi – Ireland Business Forum held at the Abu Dhabi Chamber. 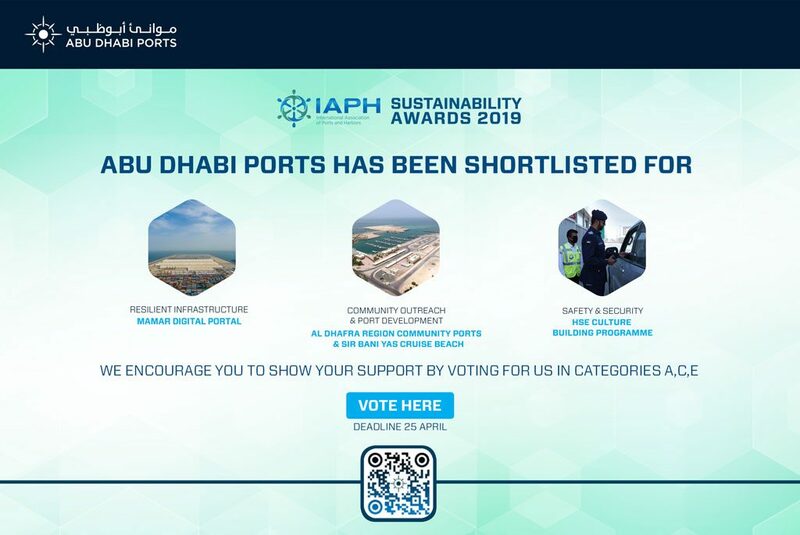 In a presentation outlining the strengths of Abu Dhabi’s industrial zone, Jameela Al Junaibi, Acting Vice President – Marketing, Kizad, demonstrated the industrial zone’s progress in attracting investment from European industry leaders in the past twelve months. The high-level delegation of political and business leaders in attendance were part of an Enterprise Ireland Trade Mission to the UAE led by HE Enda Kenny, Ireland’s Taoiseach (Prime Minister), and Richard Bruton, the country’s Minister of Jobs, Trade and Innovation.